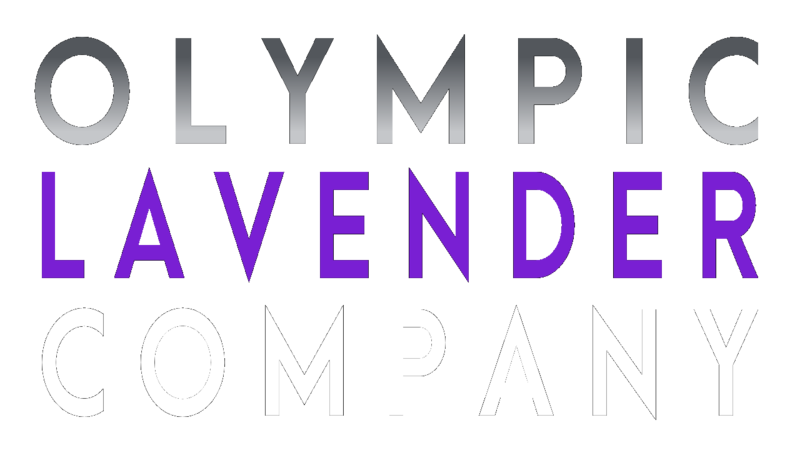 Handcrafting amazing lavender-based gifts and products from our USDA Certified Organic commercial lavender and herb farm for you.We’re a family farm connecting with the land and with lavender lovers around the world while living the American dream.Make Olympic Lavender Company your source for lavender gifts and products. 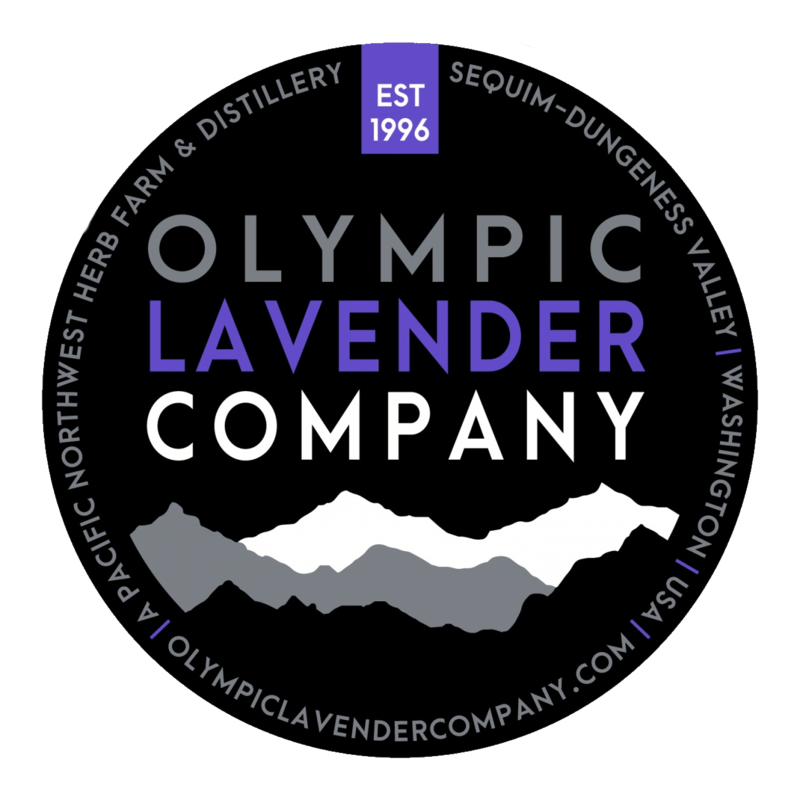 Olympic Lavender Company has been a Certified Organic farm since 2001 after 3 years of working through the requirements. We are certified each year by the USDA (United States Department of Agriculture) through its certifying agent the WSDA (Washington State Department of Agriculture). We are Certified Organic in two specific designations for our farm and retail.The first certification is as a Certified Organic Crop Producer of our plants and herbs which are more than just lavender. The second certification is as a Certified Organic Processor of those crops and herbs and through our distillation for select products such as our essential oils and hydrosols for example. “Organic certification requires that farmers and handlers document their processes and get inspected every year. Organic on-site inspections account for every component of the operation, including, but not limited to, seed sources, soil conditions, crop health, weed and pest management, water systems, inputs, contamination and commingling risks and prevention, and record-keeping.  Tracing organic products from start to finish is part of the USDA organic promise.